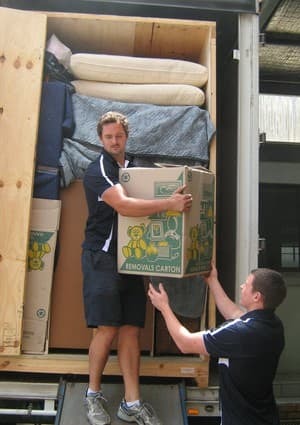 We are removal and storage specialists, located on Sydney's north shore, but can move your goods efficiently and with care anywhere in Australia. 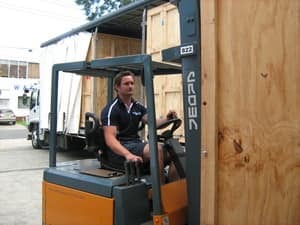 We can offer secure safe storage for your items, however long you require. 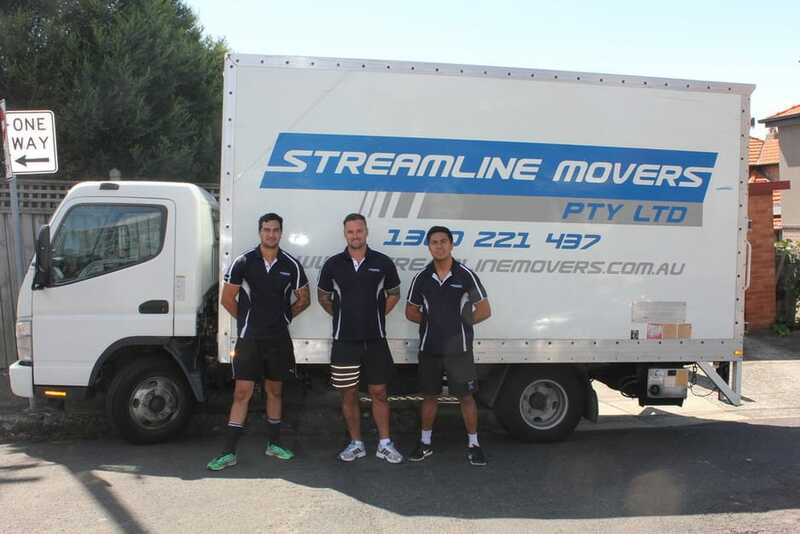 Streamline Movers charges at a competitive hourly rate so you only pay for the time we work for you. Or, if you prefer, we can quote a fixed price so you know the all-up cost of your move in advance. Please call us on 1300221437. Look no further if you need a removals company!! Never thought that moving day could be so enjoyable :) I am extremely thorough and compared at least six companies. Looked at reviews and compared quotes. Streamline really amazed us. Absolutely no issues. Their pricing is very competitive, they arrived exactly on time, their vans are clean and modern, the guys are all extremely friendly and hardworking. Loved the way they treated us, each other and also the other people in our apartment building who had to share the lift. I can honestly recommend them 100%. Thanks guys!! We moved house within the same suburb but it was still a sizable project. We were exry impressed with the team of guys lead by Donavon who turned up on move day. They were nice to deal with, hard working, and careful. We only had one item break and without hesitation they said they would replace it for us, which they did. We strongly recommend this local company on the North Shore. I was very impressed with Geoff and his team. 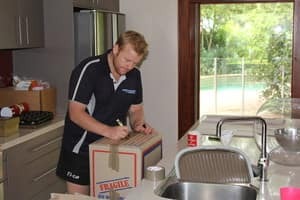 I had a long haul relocation and Geoff was very professional and helpful in his approach. He and his team were diligent in their service, they were efficient and quick while still taking care of our precious items. I am more than happy to recommend Streamline Movers. 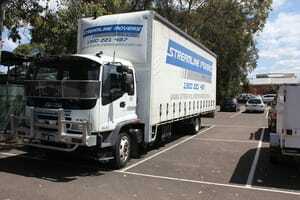 They certainly took the stress out of my move and were extremely competative with their pricing. I would not think of using anyone else for any future removal requirements, the whole Streamline Team were fanatstic and nothing was a problem over the whole day. On the day the boys were hardworking, polite and nothing was an issue.